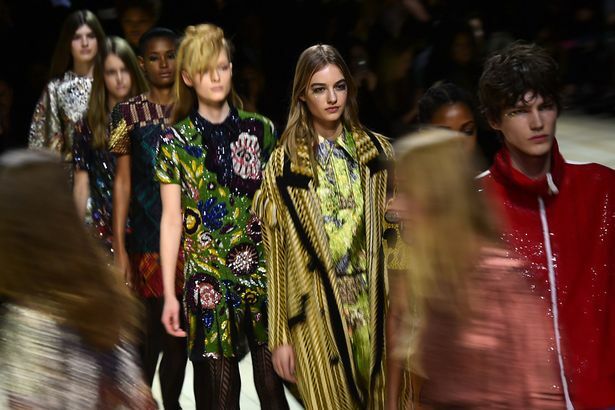 On Friday, 15 September, London Fashion Week (LFW) opened to welcome over 5,000 guests, from international press to buyers, broadcasters, influencers and industry insiders from over 70 countries. This is the 66th edition of London Fashion Week which runs from Friday 15 – Tuesday 19 September 2017 at The Store Studios, 180 Strand. Featuring 85 catwalk shows and presentations and 33 events from emerging talent to global brands, the diversity of the LFW schedule is a testament to the inclusive and innovative British fashion industry on display in London. 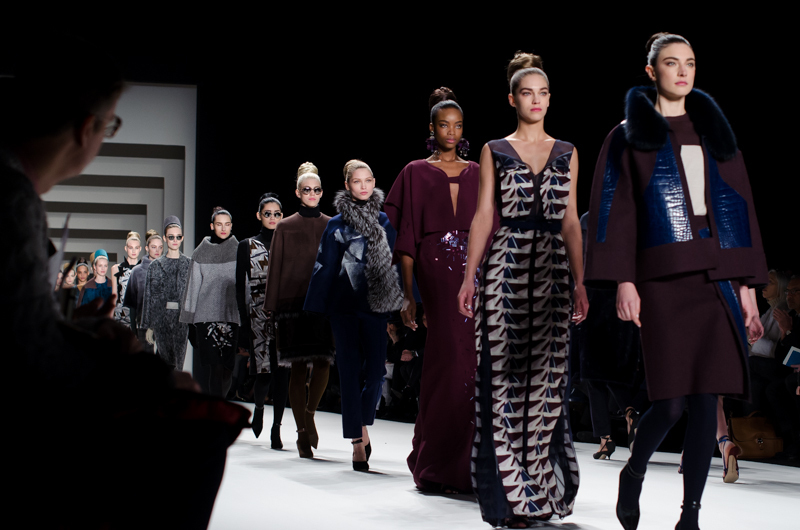 This season, two international fashion giants have come to town. Over from Milan, Giorgio Armani has already presented his Emporio Armani collections in London for the first time on Sunday 17th September. New York favourite Tommy Hilfiger will present his latest collaboration with social media supermodel Gigi Hadid on Tuesday 19th September at 7pm GMT, showing on English soil for the first time. British couture duo Ralph and Russo have launched their debut ready-to-wear offering on Friday 15th September and on Tuesday 19th September, Emilio de la Morena will mark a decade of tactile, embellished wow dresses with his anniversary show. Burberry leads the pack of British brands whose collections are already available for us to buy because they hit the runway with its men’s and womenswear show on Saturday 16th September. Mother of Pearl (16th), Topshop (17th) and more are also in on the shopping revolution – because who wants to wait six whole months to buy what they can see on Instagram? The parties will be big! High street hero COS has celebrated 10 years of business with a huge party on Sunday 17th September, and LOVE Magazine editor Katie Grand is set to host another of her epic fashion week soirees on Monday 18th. You can bet the new British Vogue staff crowd will be out in full force, too. It wouldn’t be London Fashion Week without the buzz of the next big thing. And this year they’ve made it easy for you: we-need-to-know fashion stars have been scheduled on the same day. First up is Ukrainian designer Natasha Zinko, at 10am, whose irreverent ruffle-backed parkas and pompom shoes you will have spotted all over Instagram and street style pics. Think diamond-encrusted cherries and a curiously eccentric aesthetic. A.W.A.K.E. 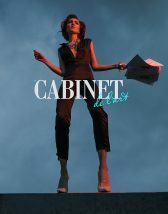 (All Wonderful Adventures Kindle Enthusiasm) brings the tailoring at 2pm, while Korean-born Rejina Pyo – which describes its aesthetic as ‘graphic and playful yet effortlessly elegant’ – struts its stuff an hour later. All three designers will be showing on the catwalk for the very first time. In addition, Matty Bovan, Asai and Supriya Lele, plus Charlotte Knowles and Harry Evans (in separate presentations on Monday, mind, so you can catch both) will also all be hosting shows on the Fashion East platform. The show is organised each year by Lulu Kennedy to allow emerging names to get a place on the schedule. Exhibition of the modern art will take place in GUM, from April 13 to May 28. The best Russian artists of our time will take part in it. 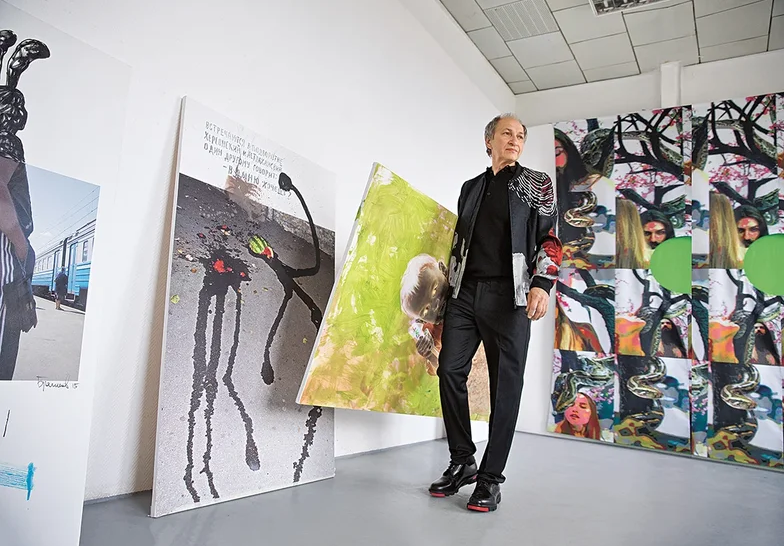 2019 will enjoy an incredible number of art show that speak on behalf of modern art. 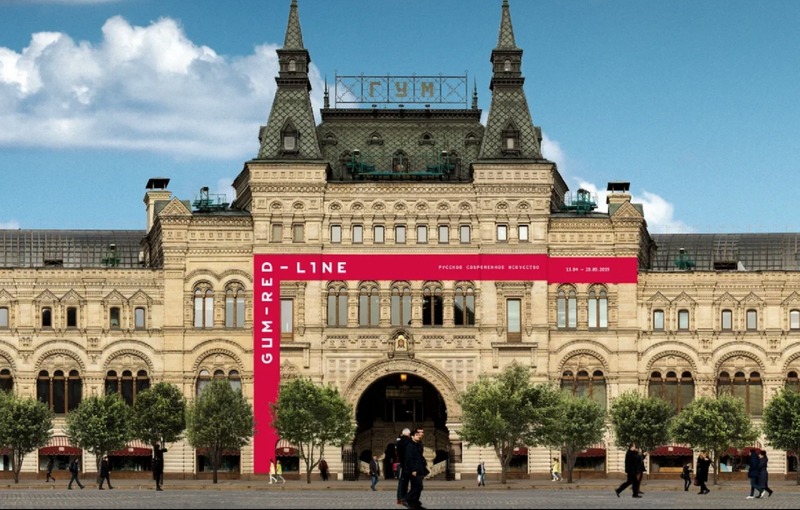 One of the highlights for Moscow will be the GUM-Red-Line Festival. Opposite the red walls of the Kremlin will be the work of the best Russian artists of our time. The We Are One Family Art Show and Festival, which originated from the art project of BoscoMagazine, was chosen as the story line of the exhibition. 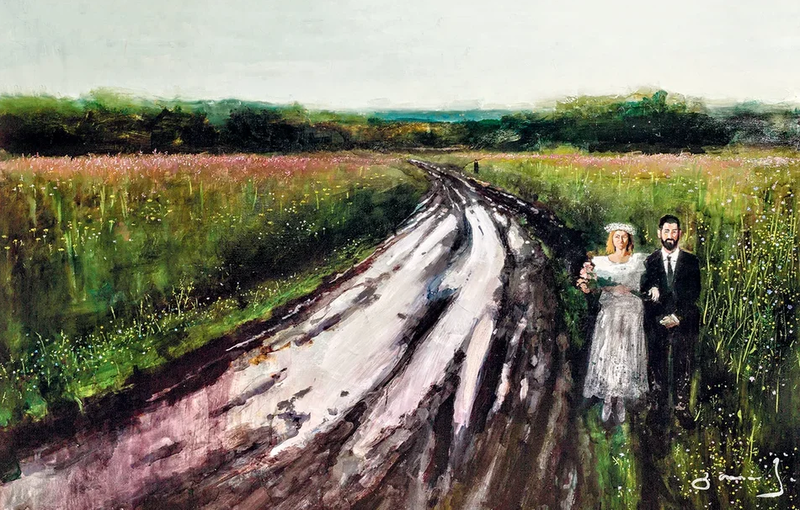 For four years, famous Russian artists have revealed in their work the theme of the family. So each BoscoMagazine cover became an exhibition of one picture. 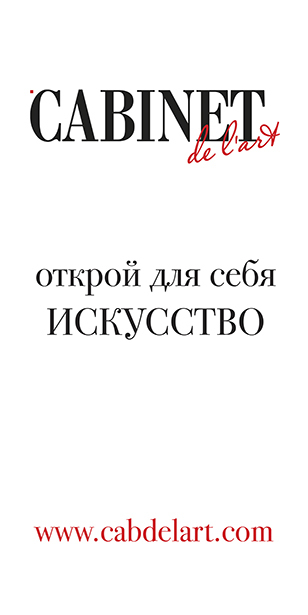 From April 13 on the 1st line of the store will open the exhibition, built in the format of 16 art pavilions and designed by the architectural bureau WowHaus. It besides various genre works such as paintings and drawings, video and objects will be information about the artists. This will give visitors a possibly evaluate the life and career of the position of each participant of the project. The Festival will provide a platform for an educational program that will include tours suitable for any audience. Do not miss a discussion panel featuring the artists, a performance by the Praktika Theater, film screenings, and an interactive master class on creating new contemporary art objects. Jamie Greenberg had an affinity for makeup at a young age. While studying painting, photography and film in college, her focus on her makeup talent began when a film professor asked her to be the makeup artist for the film he was directing. After graduation, Jamie pursued this passion and freelanced as a makeup artist in television, and from there she assisted legendary makeup artists Pati Dubroff, Stephane Marais, and Jillian Dempsey. Jamie brought warmth and vitality to every assignment, and her career quickly took off. She was soon being requested by magazine editorials for Allure, Esquire, Elle, Lucky, Harper’s Bazaar and L’Uomo Vogue, among others. 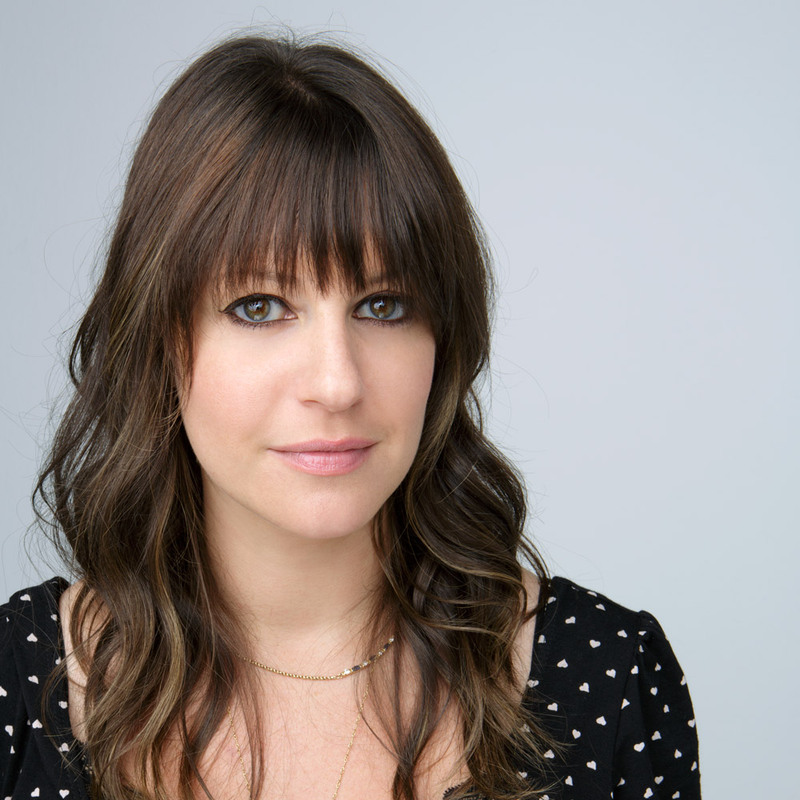 Some of her clients include: Rashida Jones, Kaley Cuoco, Elisabeth Moss, Chris Colfer, Jane Levy, Beth Behrs, Jayma Mays, Katherine McPhee, and Kirsten Dunst. Monika Blunder is very professional and has an impressive celebrity portfolio. She worked with many Hollywood celebrities including Jessica Alba, Megan Fox, Molly Sims, Jennifer Lawrence, Britney Spears, Patricia Arquette, Taylor Schilling, Gisele Bündchen. She also hosts a popular YouTube channel where she recreates some of her most famous celebrity looks so women can mimic them at home. Her red carpet tutorials demystify all those award show looks we love to stalk. Jordan Liberty is an LA-based professional makeup artist, photographer and educator. His iconic work has been seen on national television, along the catwalks at New York Fashion Week, in magazines worldwide and on his professional YouTube channel as a premium content creator. 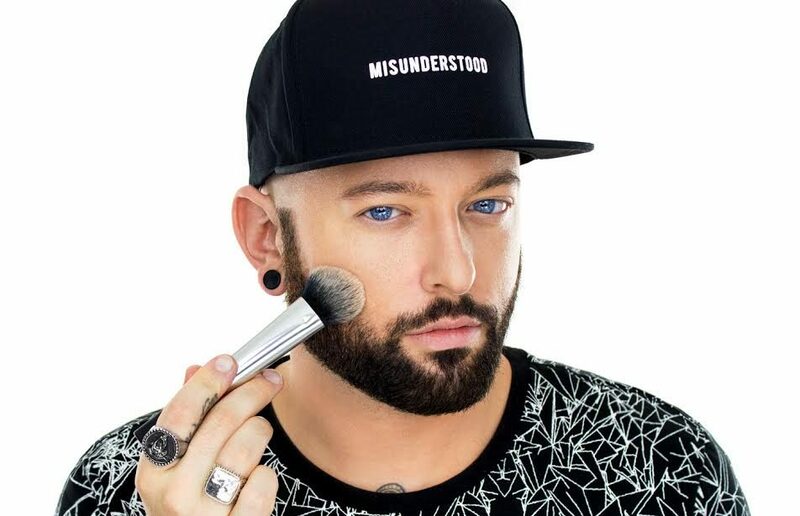 Liberty and his work have recently been featured in Allure, Glamour, On Makeup and Make-Up Artist Magazine; and online on Bustle, Stylecaster, and Beautylish as well as on Amazon’s Style Code Live. 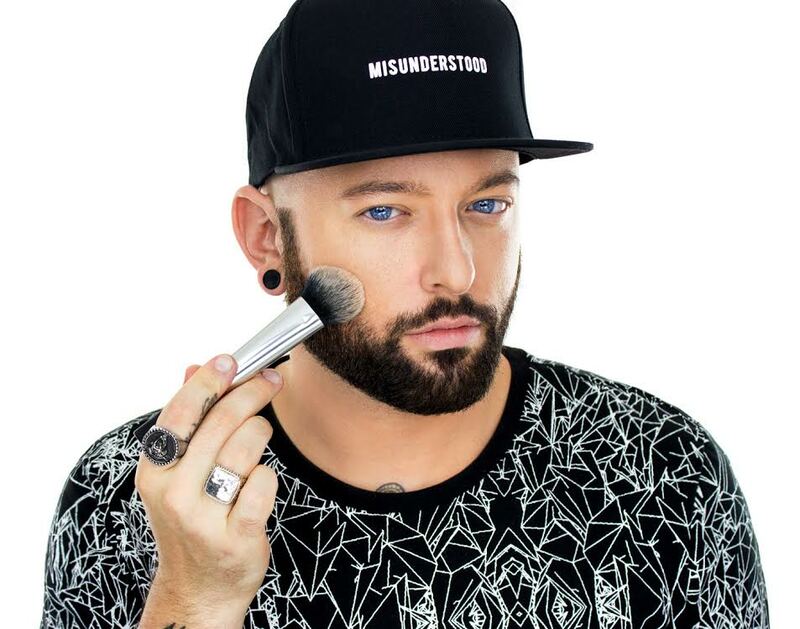 In 2015 he received a coveted “Best of Beauty” award from Allure magazine, recognizing his innovative work as a makeup artist and digital influencer. Exhibition of the modern art GUM-Red-Line will take place in GUM from April 13 to May 28. Using the materials of the site is allowed only after the written permission of the owner and with the reference to the source. The editors are not responsible for the information containing advertising materials.